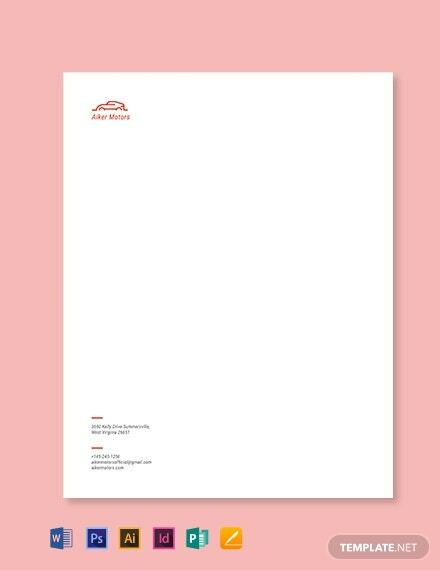 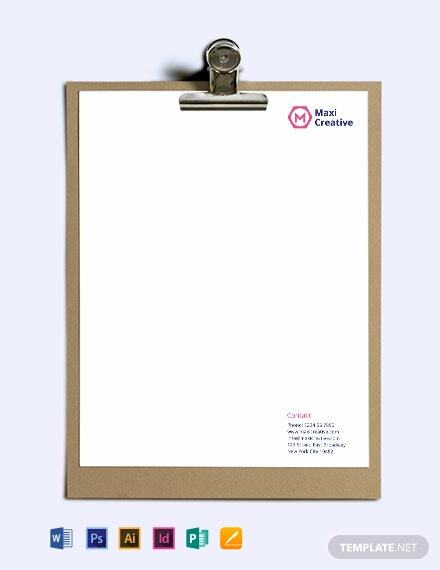 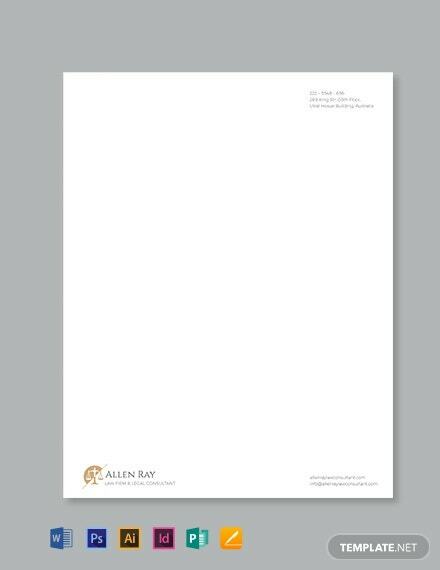 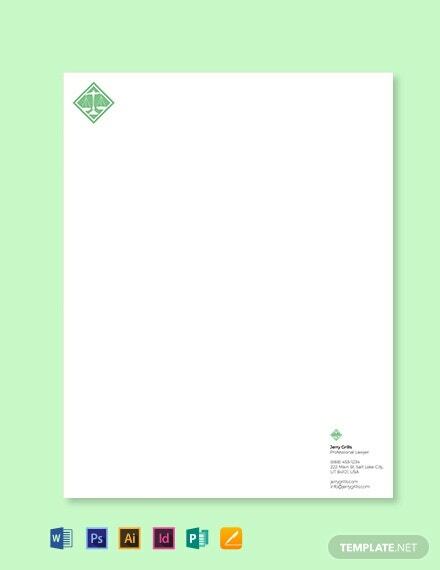 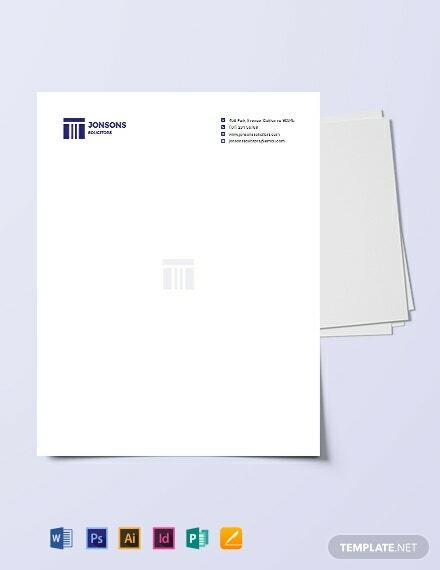 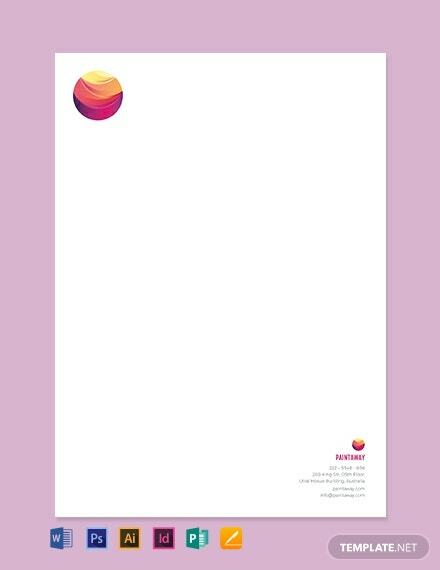 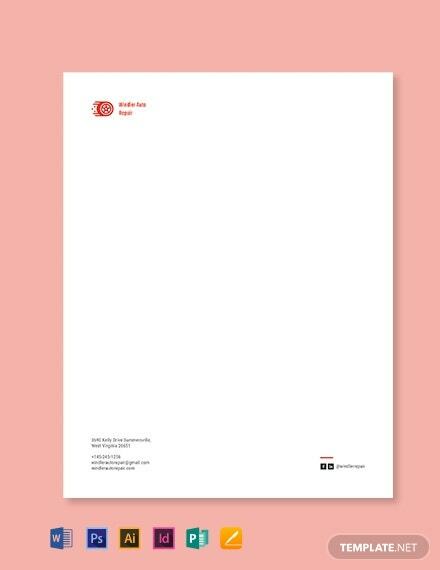 A minimalistic and professionally designed letterhead template for free. 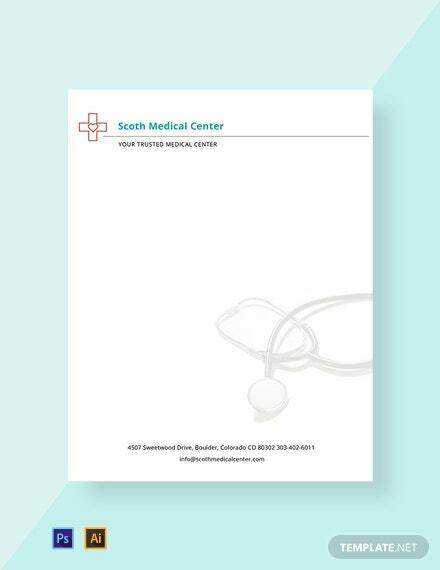 This template helps you craft the perfect letterhead for a hospital or health center. 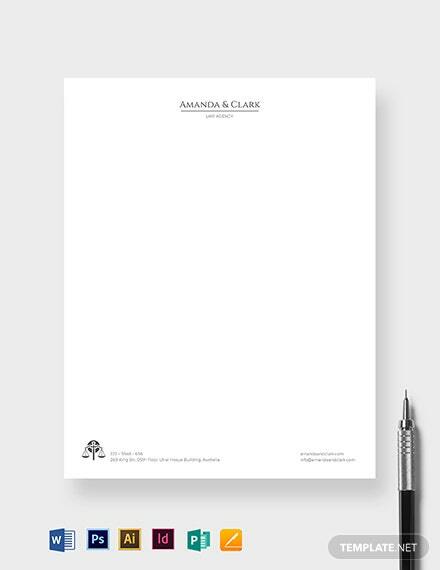 It is easy to edit and fully customizable in multiple +More software.